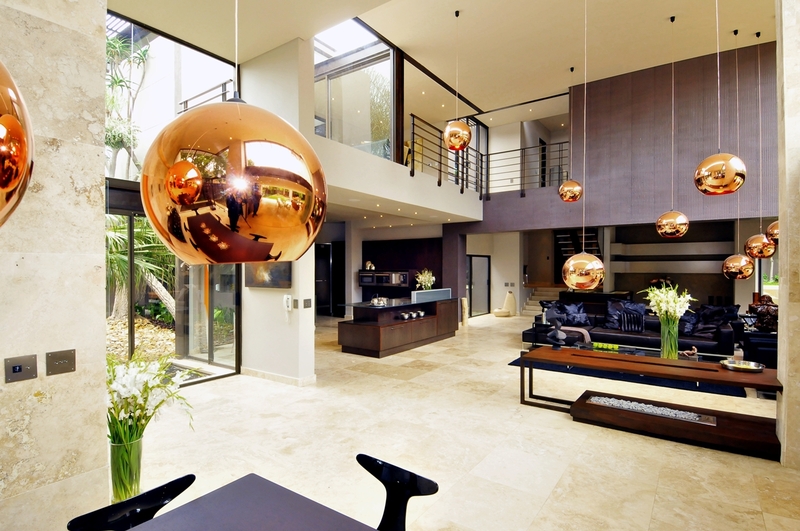 Turning your old house into a dream home? 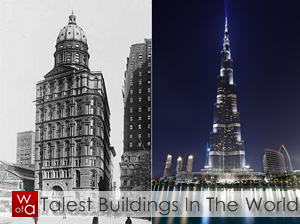 Not impossible if you hire right architects. 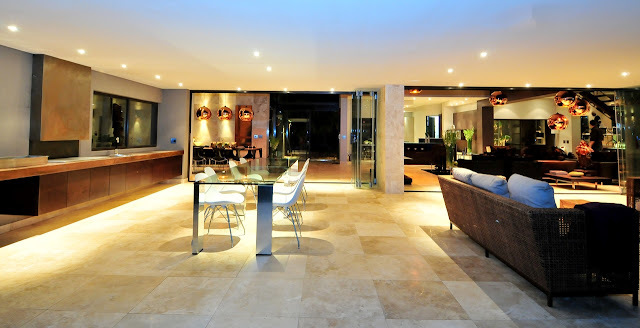 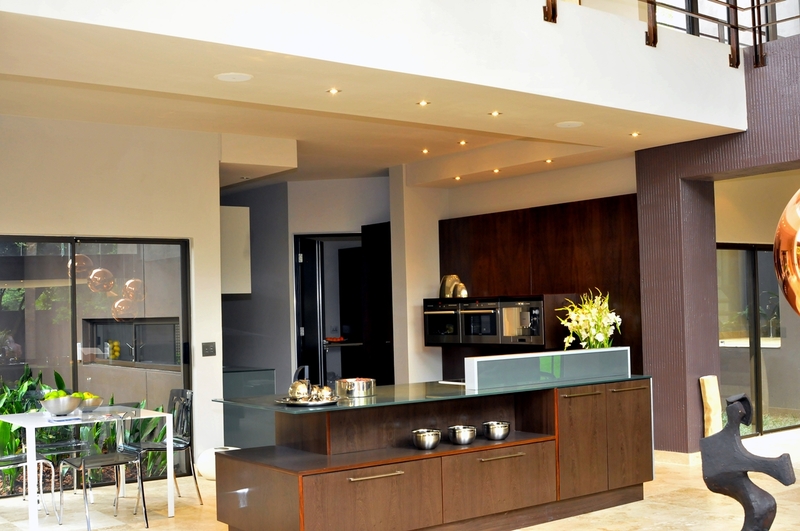 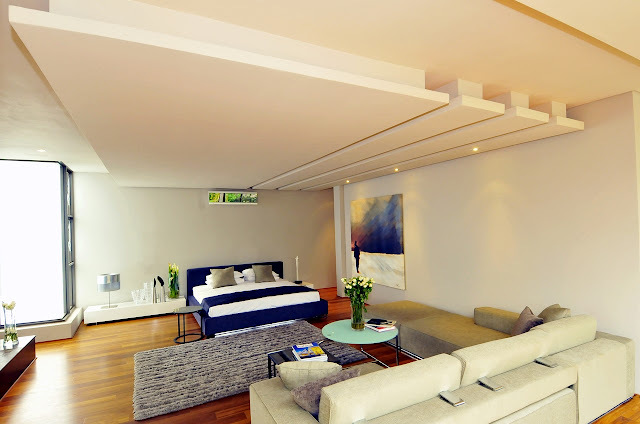 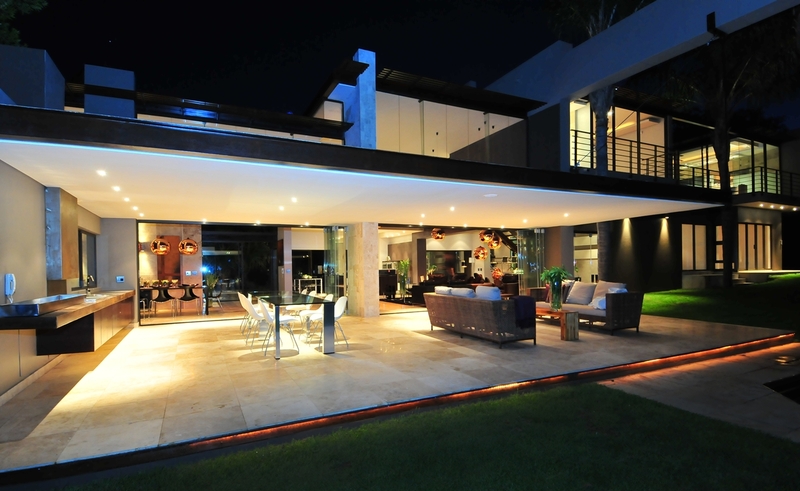 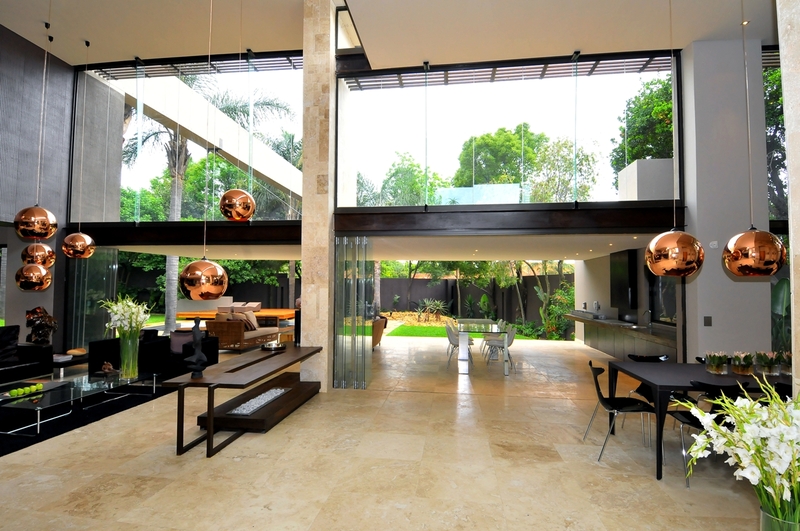 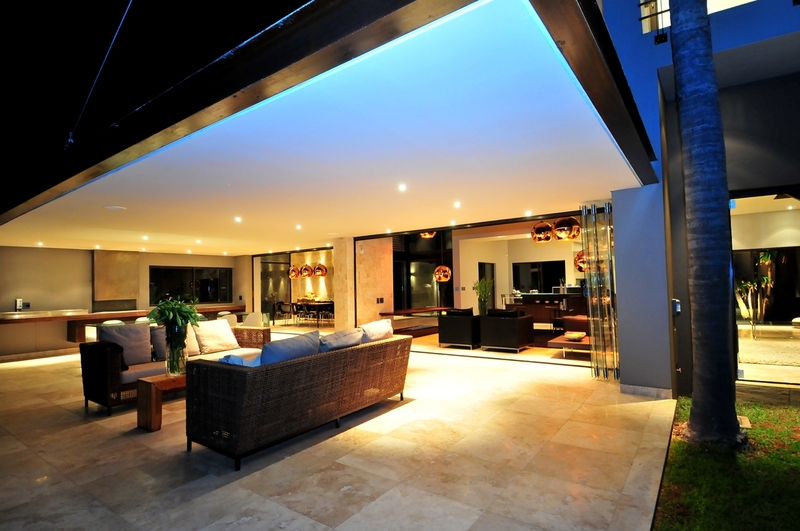 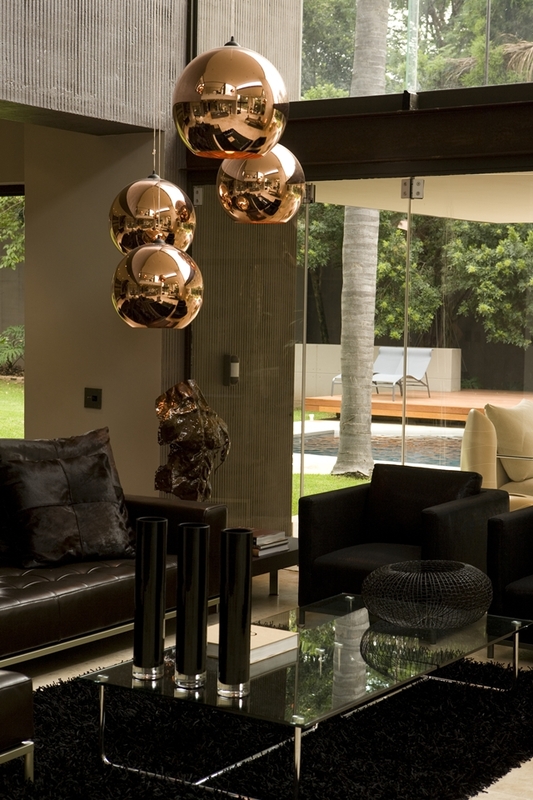 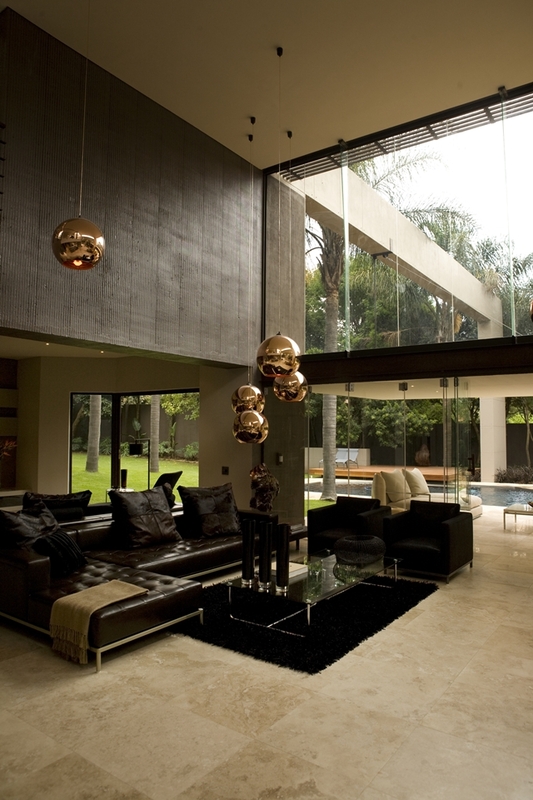 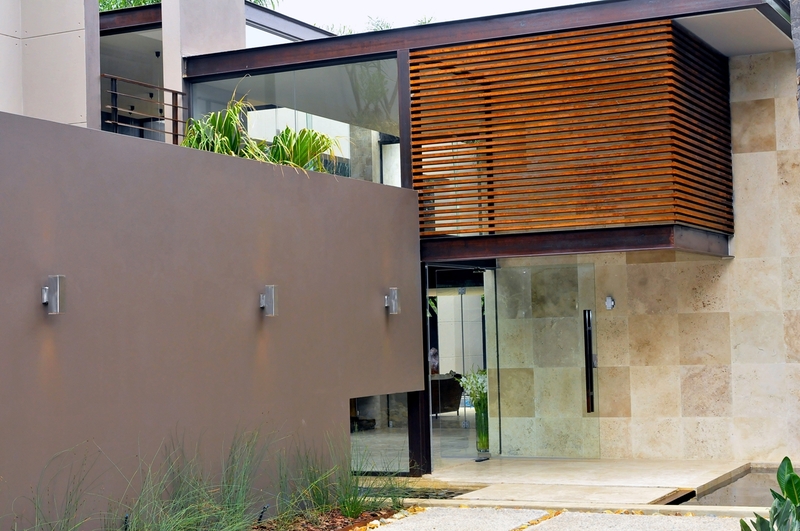 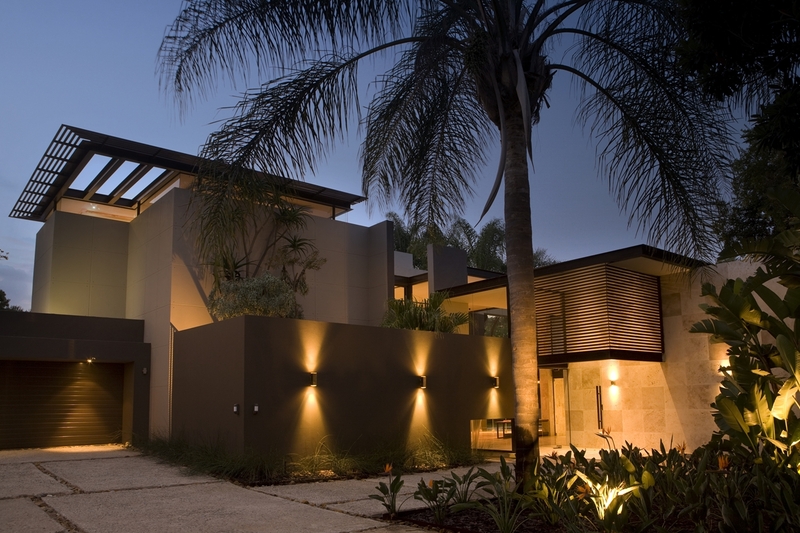 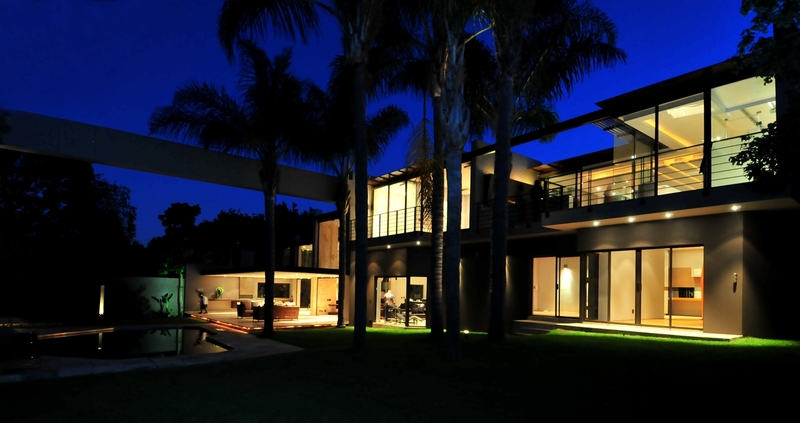 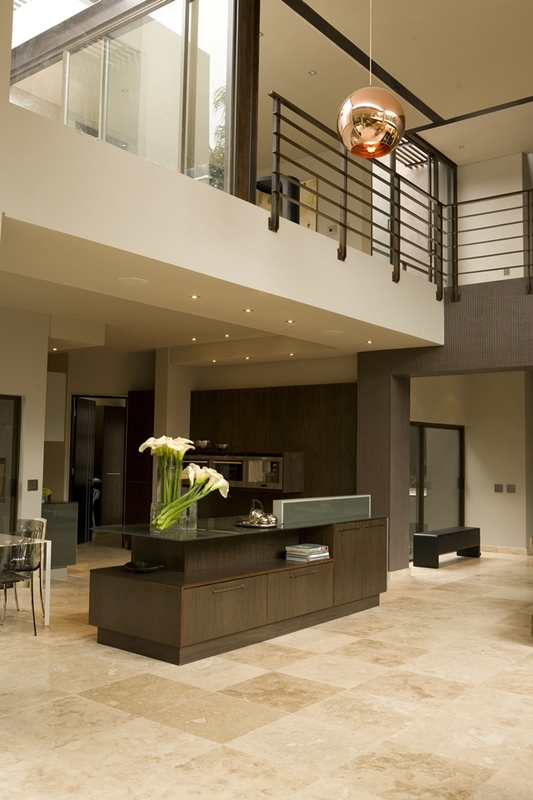 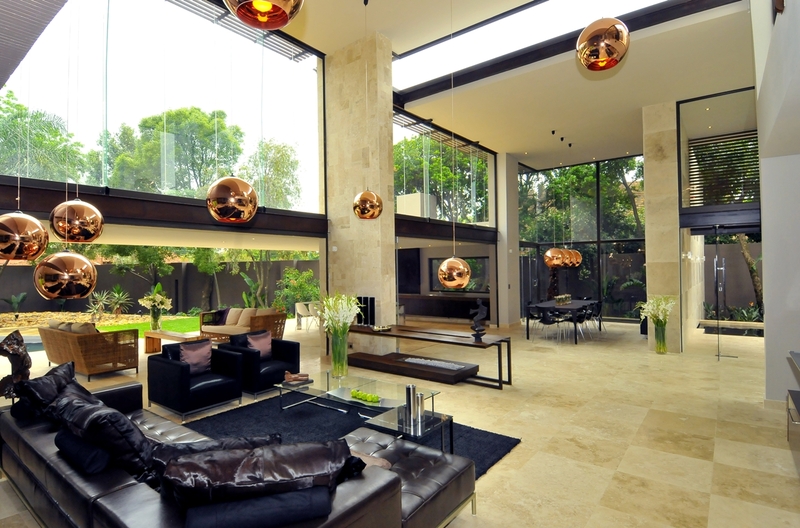 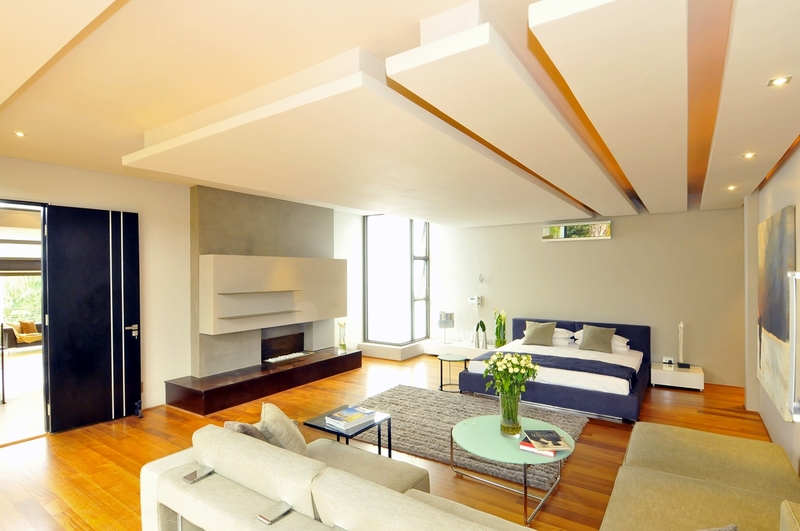 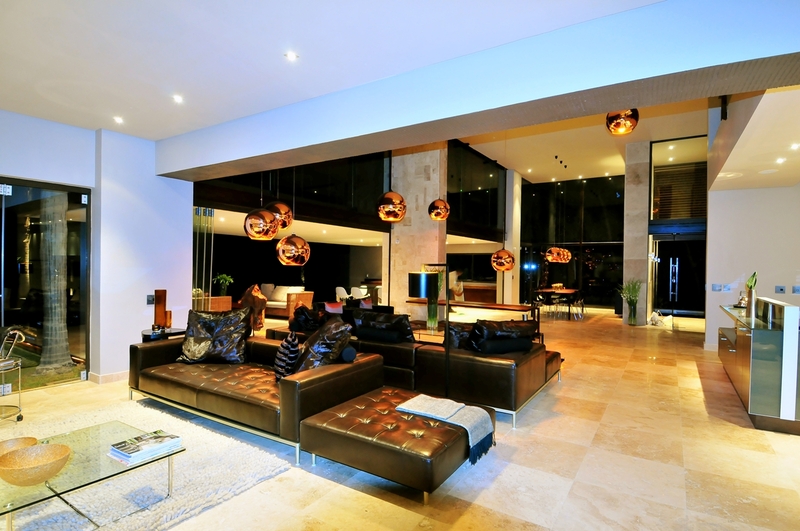 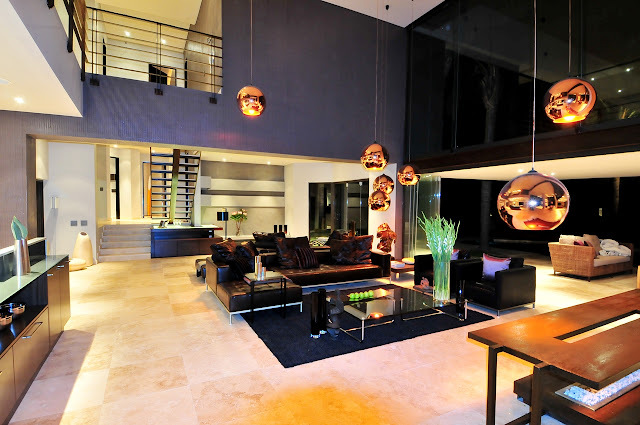 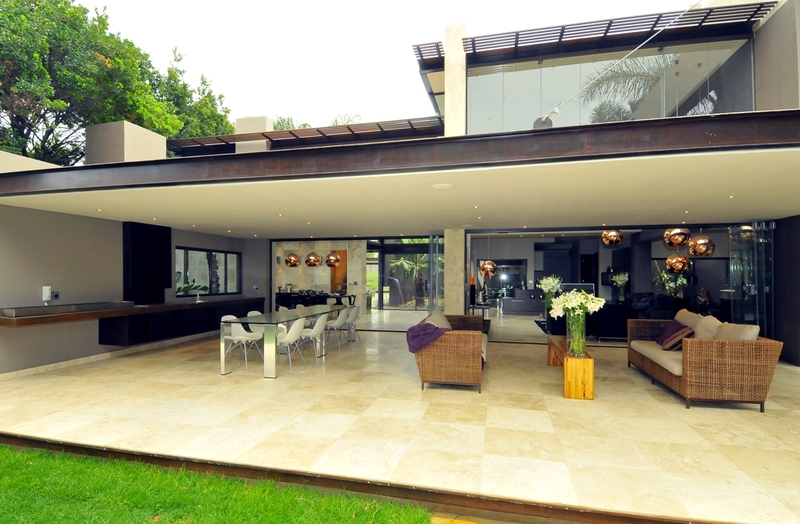 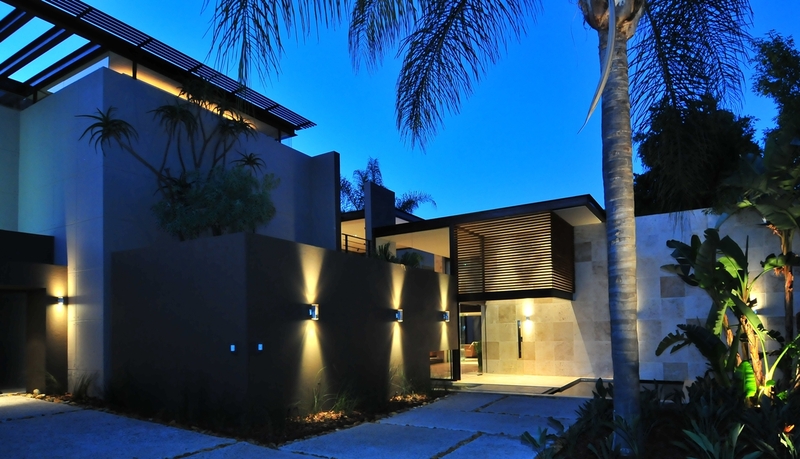 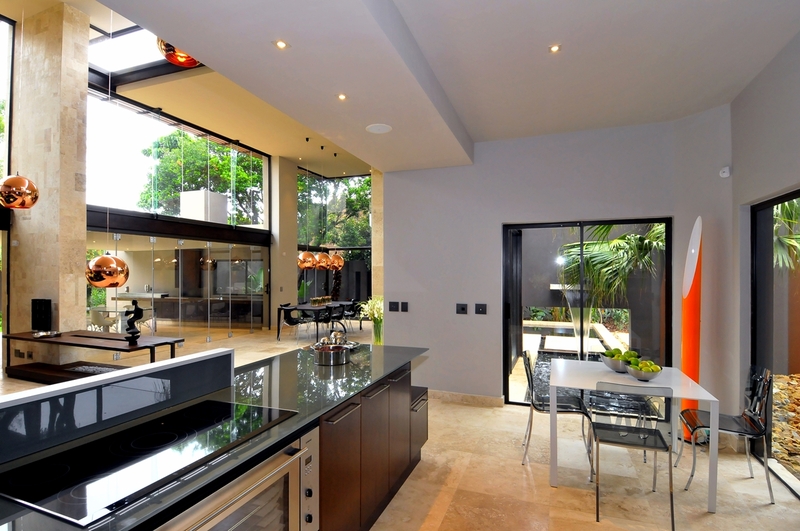 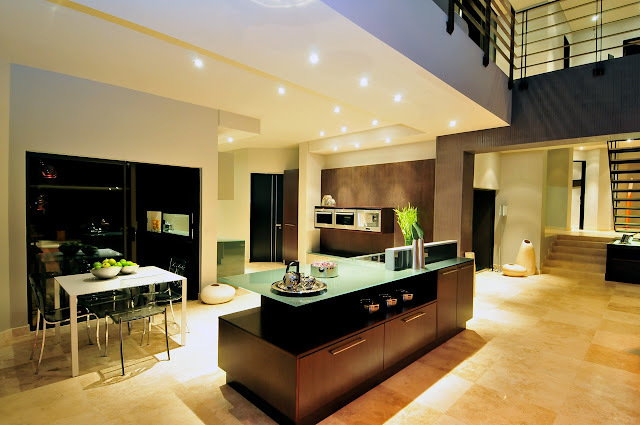 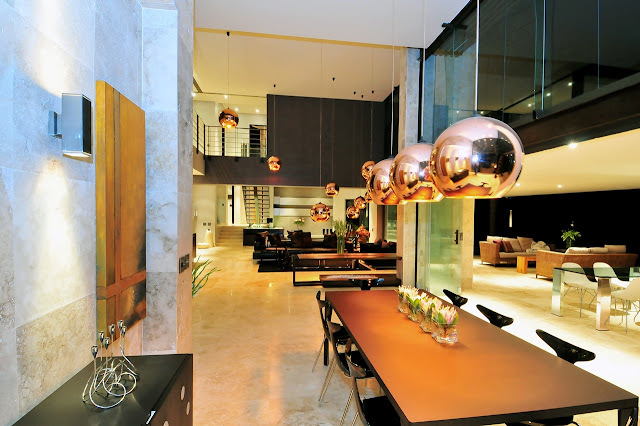 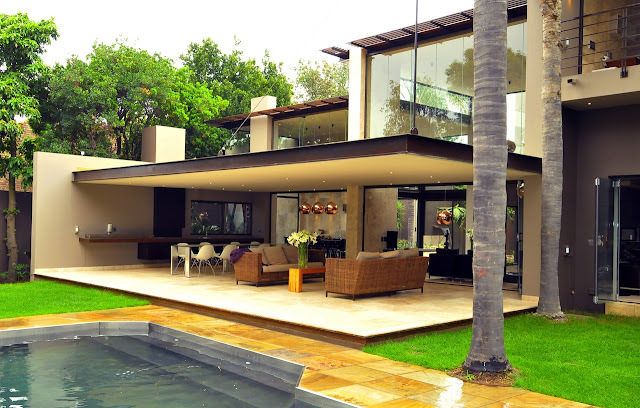 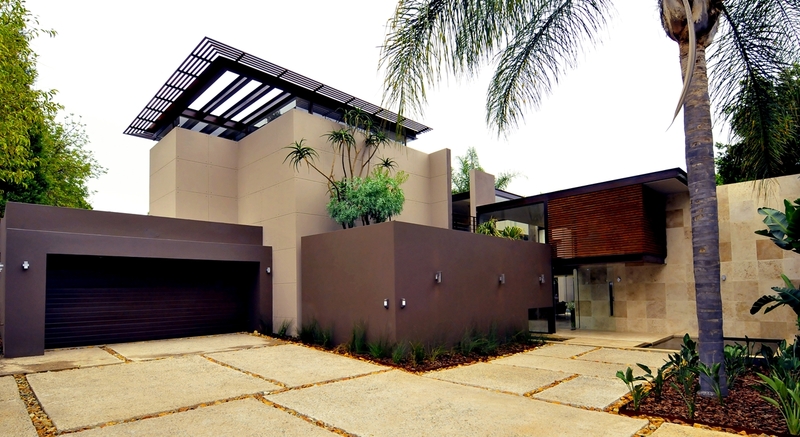 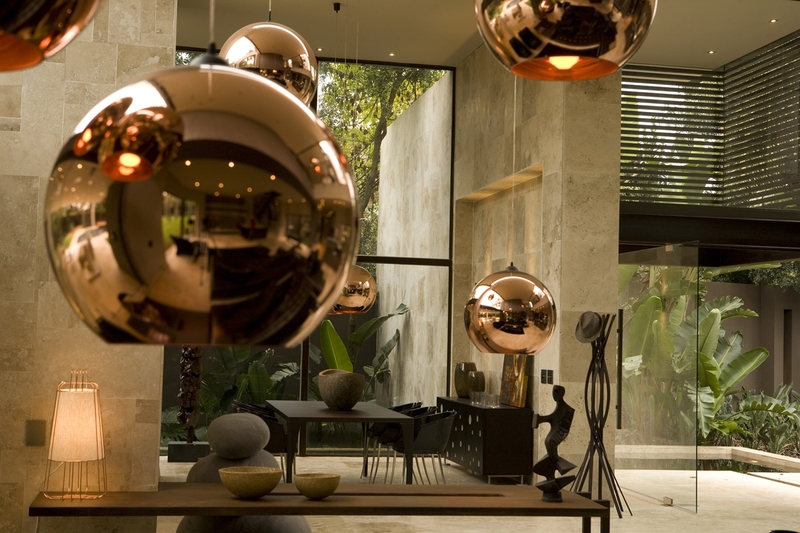 Nico van der Meulen Architects made this amazing home renovation in Johannesburg, South Africa. 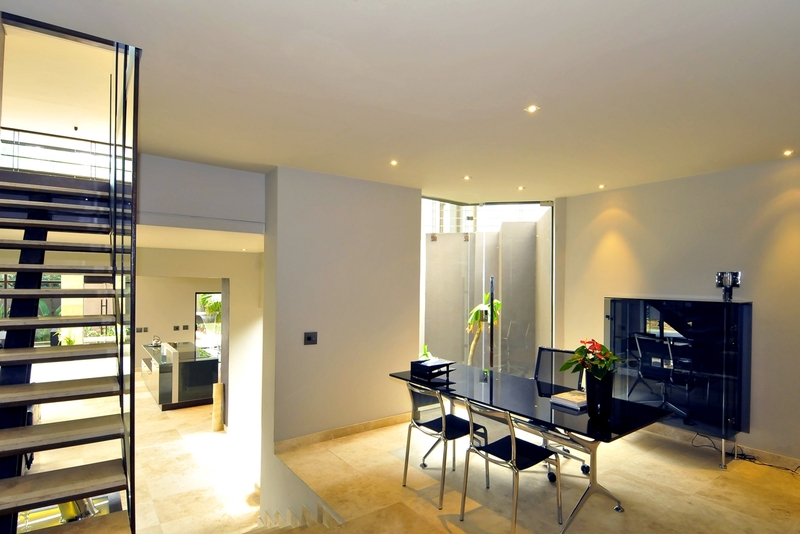 Old 1960's house was transformed into modern dream home called 5 Brian Road Morningside, with the same "wow" effect as the Ber House and Lam House. 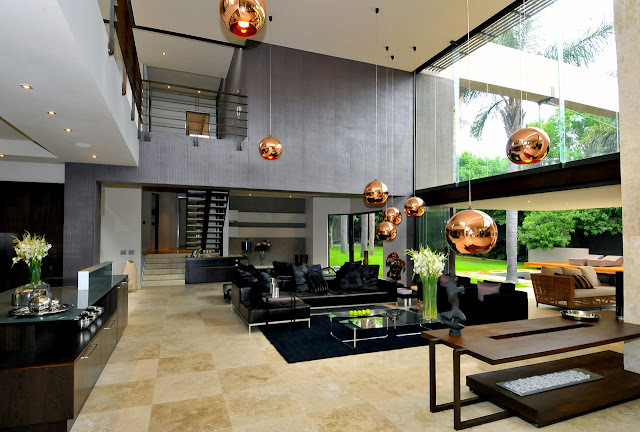 Large open and modern interiors from the inside and straight sharp lines on the outside are pretty good feature of a modern dream home. 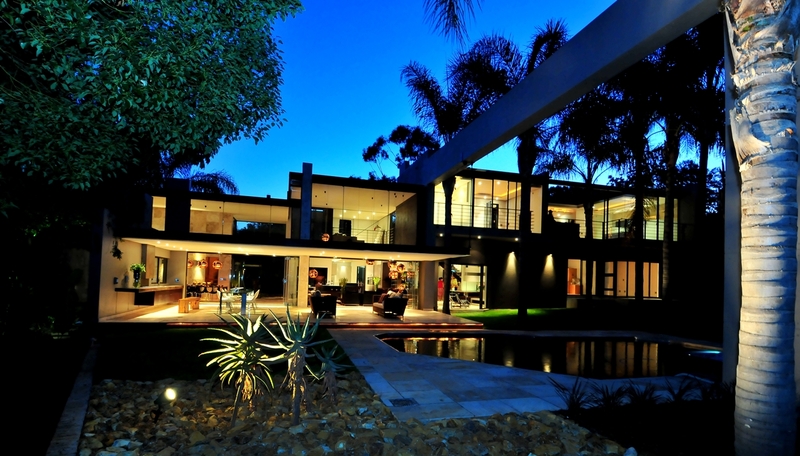 Great job Nico and the crew. 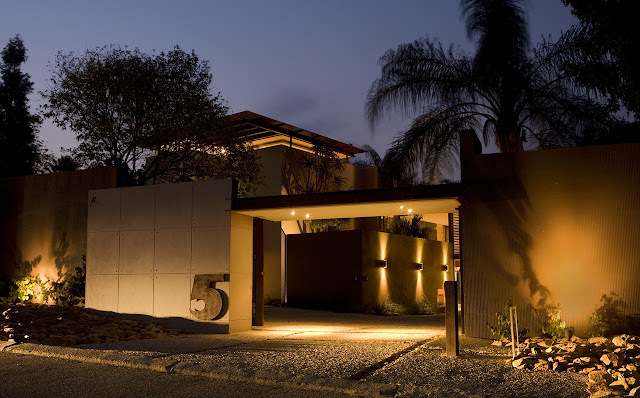 "The architects had to start from the entrance, where they added in an aggregate driveway with broken rock in the joints and a very geometrical garden to complete the look of the space. 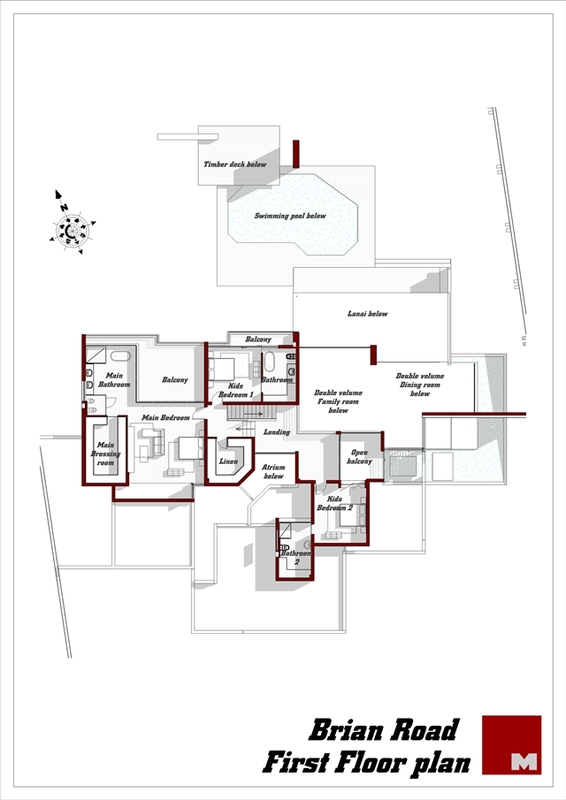 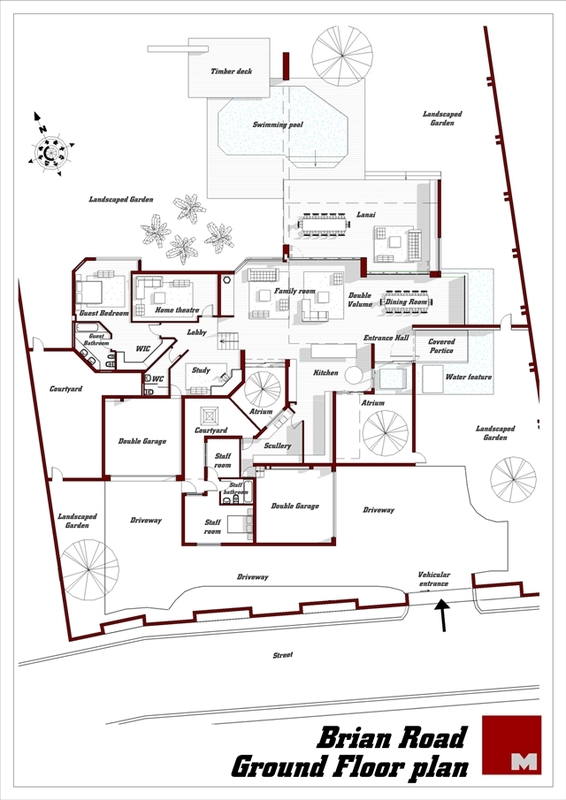 You can sit in the bath or stand in the shower and look out over the garden in privacy, while two atria enable the owner to ventilate the house safely while keeping this space totally inaccessible to unwanted visitors."